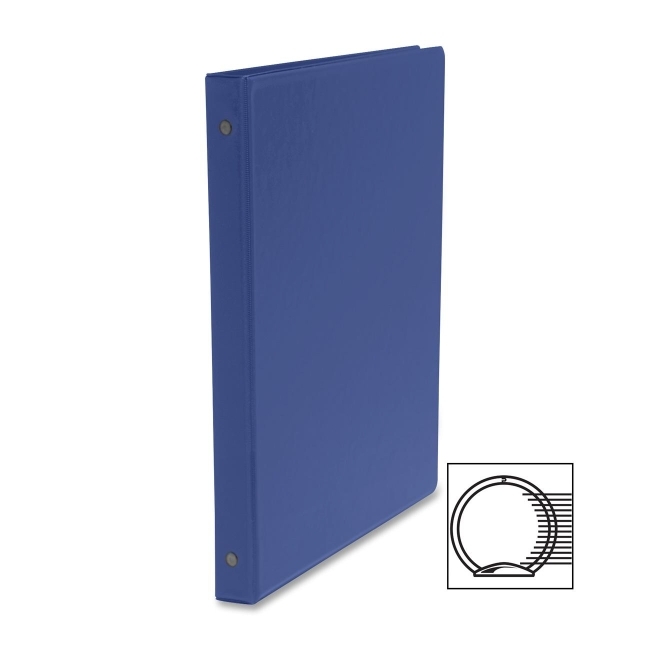 Basic Round Ring Binder features a suede-like finished vinyl that is sealed over a stiff board. Design also includes pockets on the inside and back cover and opening/closing triggers. Binder contains at least 35 percent post-consumer material.